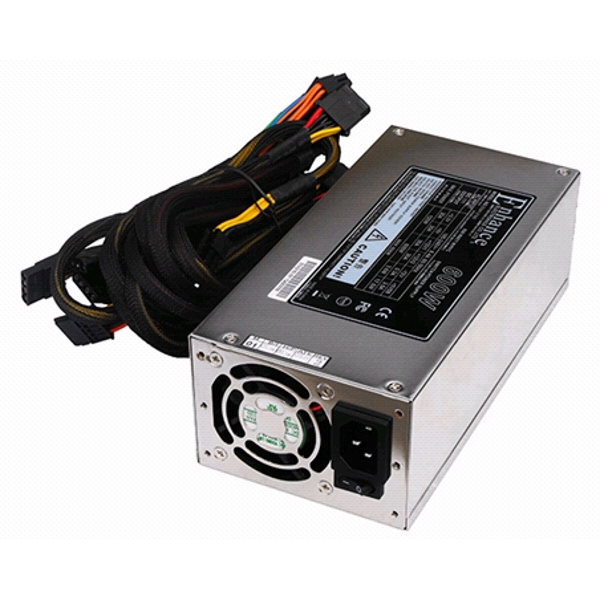 Enhance is the leading technology owner of server and redundant power supplies. This power supply comes with fully compelling features that are compatible with latest SSI EPS2U standard. The high output power satisfy almost 80% 2U server’s market and provides very high stability, high quality, and high performance for most of current server’s applications.